● Sports medical club with 280,000+ members and 160+ clubs in Colombia, Peru, and Chile. ● Team of health and fitness experts including certified trainers, doctors, nutritionists and physiotherapists. ● Stratification of clubs in 6 categories that cater to different segments of the population. ● Management with broad market experience. 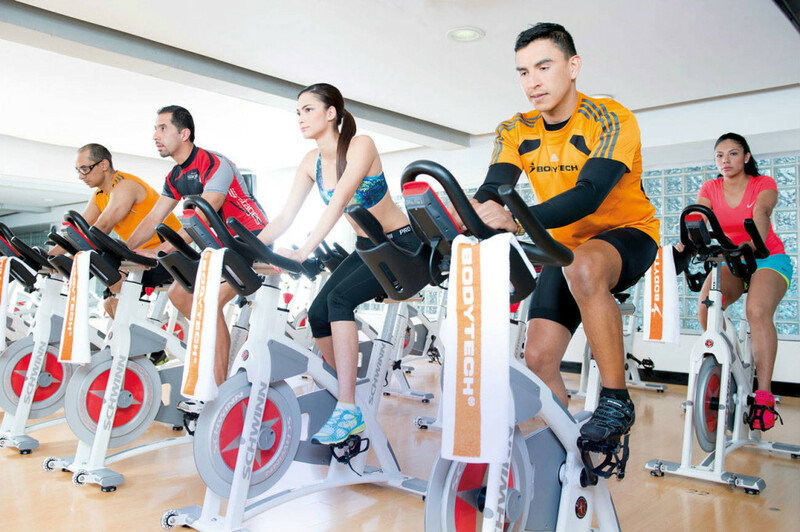 ● Low penetration of fitness sector in Latin America. ● Importance of promoting a healthy lifestyle.